Fans of “Little House on the Prairie,” that 1970s television show, will remember Laura Ingalls Wilder, the young girl who was played by actress Melissa Gilbert. Gilbert announced she will seek the Democratic nomination to take on freshman Rep. Mike Bishop (R-Mich.) in 2016. Our question this week: Who was the FIRST star of a television series elected to Congress? Last week’s question was: Who is the most senior Republican on Capitol Hill today, House or Senate, who came to Congress by defeating a GOP incumbent in the primary? The answer? 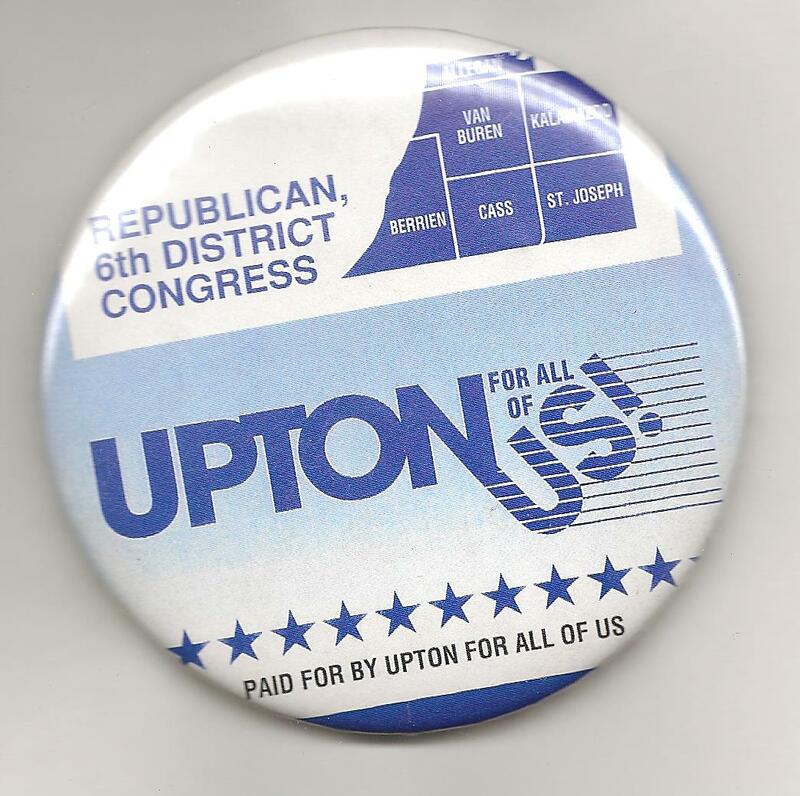 Fred Upton. The Michigan Republican defeated Rep. Mark Siljander in the 1986 GOP primary and has served ever since. The randomly-selected winner is Thad Beier of Lafayette, Calif. Thad wins the coveted Political Junkie button.